Supports one primary sensor. Parallel connection of secondary sensors is not supported. Terminals accept a wide range of wire gauges. 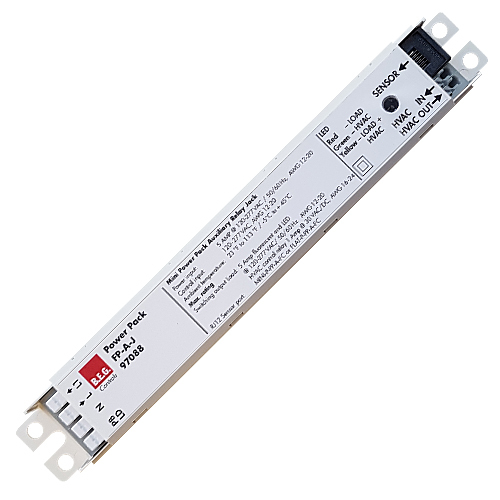 Line voltage terminals accept 12-20 AWG. Low voltage HVAC relay terminals accept 18 AWG. Solid copper wire recommended.